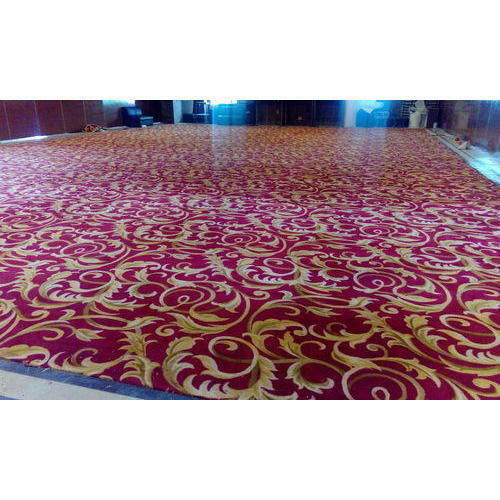 Owing to our in-depth knowledge in this domain, we are specialized in providing Printed Floor Carpet. Incorporated in the year 2016 at Navi Mumbai, (Maharastra, India), we “Mahavir Furnishing” are a Proprietorship Firm, indulged in Wholesaling Trading optimum quality Bamboo Blind, Beaded Curtains, Bed Mattress, etc. Under the direction of our mentor “Manoj (Owner)”, we have been able to achieve a reputed name in the industry.